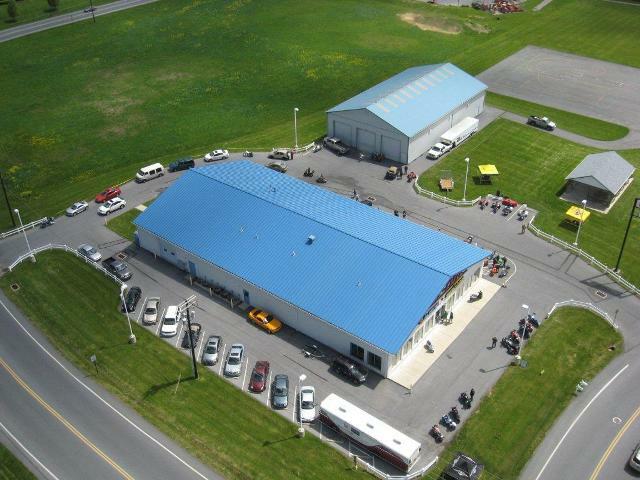 NAI Keystone’s Bryan Cole and John Buccinno have been retained by the owner of 309 Hafer Drive in Leesport to either sell or lease its facility just off Rt .61. The property is a 18,560 sf. flex building with 12,560 in the main building and 6,000 sf. in the secondary building. The showroom/office area is fully air-conditioned with various points of access along with a well-designed open floor area allowing for various types of uses. The last part of the building area is a 6,000 sf. storage building with 3 overhead doors. The buildings are situated on 2.19 acres. The building is located just off Rt. 61 in the Township of Ontelaunee which is directly next to Leesport Borough. The building is within a 5 minute drive of both Rt. 222 and I-78 providing easy access to major north/south and east/west corridors. The site is located just off the Hafer Drive/Rt. 61. For More information please follow this link to the brochure. This entry was posted in Deals and Highlights, New Listings and tagged Bryan Cole, Leesport Flex Building, Leesport Suzuki, NAI Keystone, office space for sale. Bookmark the permalink.